Listeria monocytogenes is an organism which can cause serious and sometimes fatal infections in young children, frail or elderly people, and others with weakened immune systems. Although healthy individuals may suffer only short-term symptoms such as high fever, severe headache, stiffness, nausea, abdominal pain and diarrhea, Listeria infection can cause miscarriages and stillbirths among pregnant women. No customer illnesses have been reported to date. 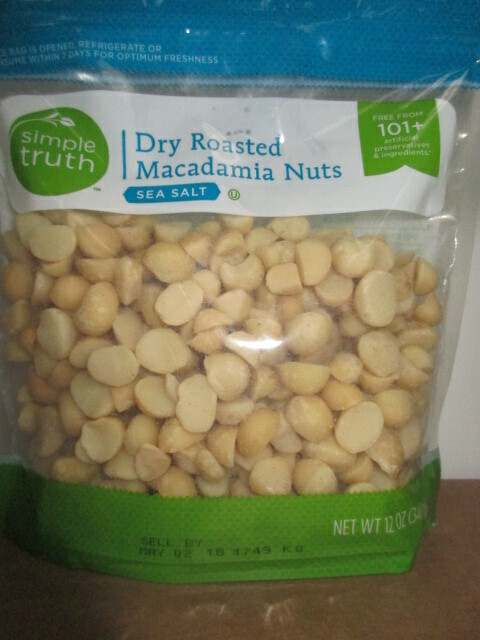 In May, Kroger was informed by the supplier that the macadamia nuts used in this product may have the potential to be contaminated with Listeria monocytogenes. Routine sampling of a different item produced by the supplier for another company revealed positive Listeria monocytogenes results, and a subsequent investigation of the manufacturing environment discovered a contaminated piece of equipment. 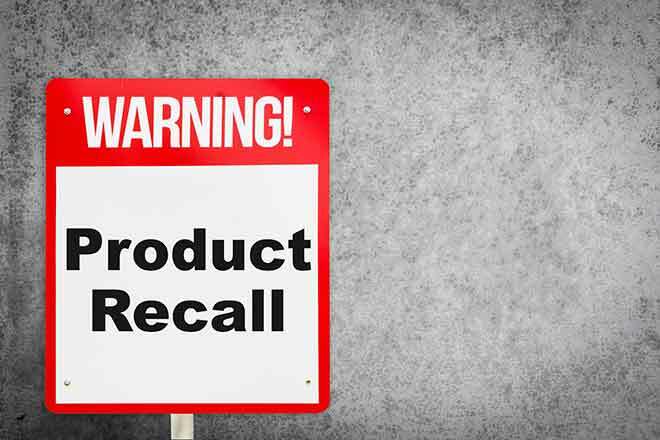 Kroger has expanded this recall to include all stores nationwide under the following names: Kroger, Ralphs, Food 4 Less, Foods Co., Fred Meyer, Fry's, King Soopers, City Market, Smith's, Dillons, Baker's, Gerbes, Jay C, Ruler Foods, Pay Less, Pick 'N Save, Copps, Metro Market, Owen's and QFC. Customers who have questions may contact Kroger at 1-800-KROGERS, Monday through Friday 8:00 a.m. ET to 12:00 a.m. ET, and Saturday through Sunday 8:00 a.m. ET to 9:00 p.m. ET.